Researchers at the Bengaluru-based Indian Institute of Science (IISc) have found that a class of cells that defends the body against invaders also triggers obsessive-compulsive behaviour in patients suffering from autoimmune disorders such as Multiple Sclerosis. The researchers have found this out while studying mice model exhibiting Multiple Sclerosis-like conditions. They found that immune cells called Th17 lymphocytes induced behaviour similar to OCD such as excessive grooming. The team had induced MS-like conditions in mice and looked closely at their behaviour. The diseased animals was found to spend 60 to 70 per cent more time grooming themselves compared to healthy ones. They also buried a greater number of marbles and shredded more of their bedding to make nests – signs suggestive of OCD, which is typified by uncontrollable repetitive behaviour. 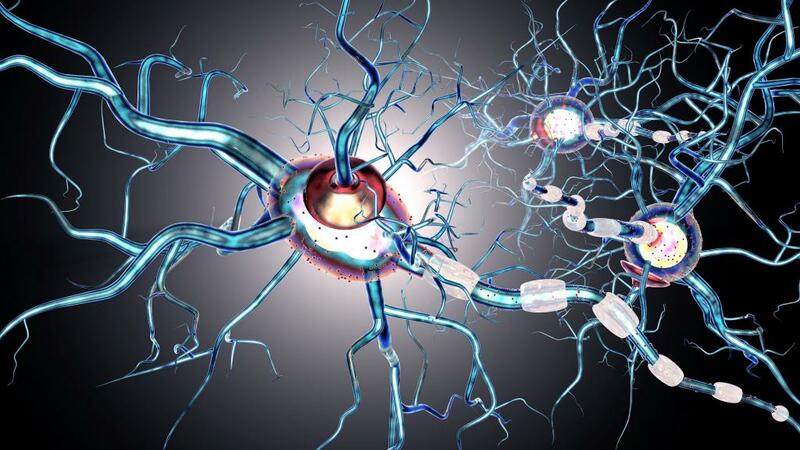 Trying to figure out what triggered the behaviour, the team zeroed in on Th17 cells since earlier studies that shown that these cells were capable of penetrating the blood-brain barrier and that they played a key role in the progression of Multiple Sclerosis. The researchers infused the diseased mice with the cells and found that the mice spent more time grooming themselves, burying more marbles and shredding their bedding more. Further, brain tissue analysis in these mice showed that large numbers of the cells were lodged in the brain stem and cortex, which are involved in regulating grooming. The obsessive grooming, however, reduced when the mice were given an anti-depressant that boosts the uptake of serotonin, an important chemical messenger. This suggested that the Th17 cells eventually disrupted serotonin uptake giving rise to the Obsessive Compulsive Disorder symptoms. The team also gave the diseased mice digoxin, a molecule that inhibits Th17 development and found that the time spent on grooming and the number of grooming bouts were almost halved. Honorary Professor at the Molecular Biophysics Unit of the Institute, Prof AvadheshaSurolia,conductedthe study in collaboration with his former research associates, Ravi Kant and Shweta Pasi. They have published a report on their work in journal, Frontiers in Immunology. “Targeting the development of Th17 cells using drugs could offer a novel method to correct compulsive behaviour in patients with autoimmune disorder. In this way, we will be able to treat the root cause of the malady rather than merely targeting its manifestations and symptoms”, explained Surolia in a press release issued by the Institute.